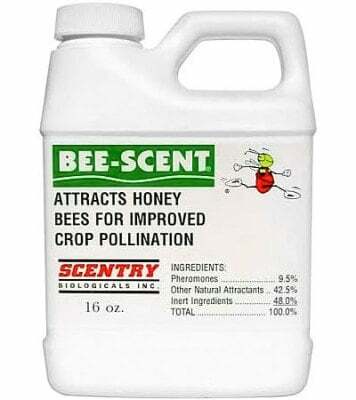 Attracts honey bees for improved crop pollination! Scentry Biological Bee-Scent is a pheromone-based liquid formulation containing attractants that can direct honey bees to treated blossoms for improved crop pollination. By attracting and concentrating bee foraging, pollen transfer can be increased. Greater yields and improved quality are the typical benefits of more thorough honey bee pollination. Bee-Scent is completely non-toxic so it is exempt from state and federal regulations. It is considered environmentally sound for people, crops and honey bees alike. 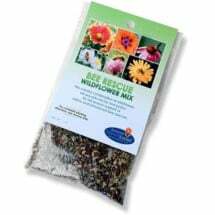 Once applied, Bee-Scent will remain active for three to five days under favorable weather conditions. 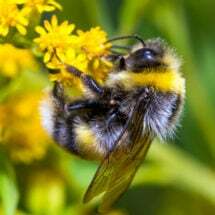 It also can help “save” a crop threatened by poor weather conditions which shorten the time when bees can be actively foraging. 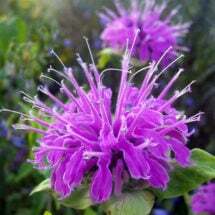 Additionally, the initial application will establish foraging patterns that continue the pollination process. Available in 8 oz and pint (16 oz) sizes. Studies show a 59% increase in fruit set while using Bee Scent. Mix 1-2 oz per gallon of water. Sprayer should be clean and free of chemical residues. 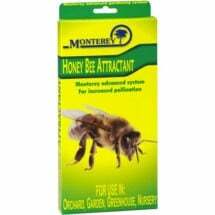 Apply in early morning when bees are active. Plan your first treatment at early bloom (5 to 30%). A second application 5 to 8 days later (70-100% bloom) is recommended. Each 16 oz. bottle treats 10,000 square feet or 10-12 semi-dwarf fruit trees.